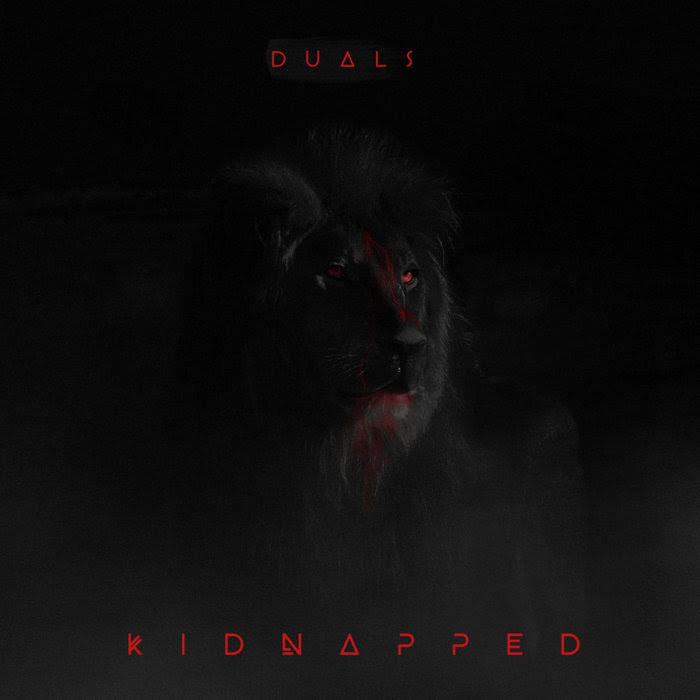 New artist Duals release his self-titled album titled "Kidnapped." The album is both literal and personal for him from a whirlwind of emotions from when he was young and then extrapolating that metaphorically paralleling the effects of an enslaved mentality and the way the world works. Listen in below.